You will receive 50 Mesh Fabric Hair Wraps. 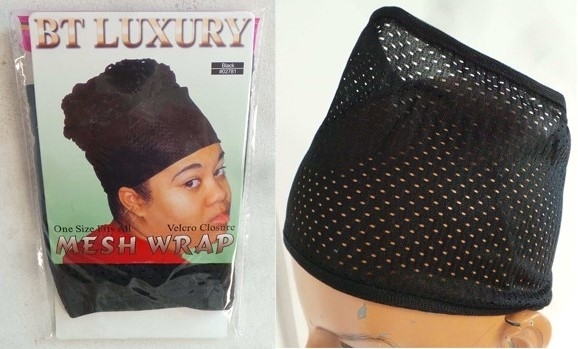 Mesh fabric hair wraps. Black colour. Velcro fastened. One size fits all. 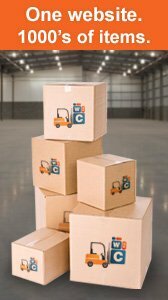 All are brand new and come in packaging.